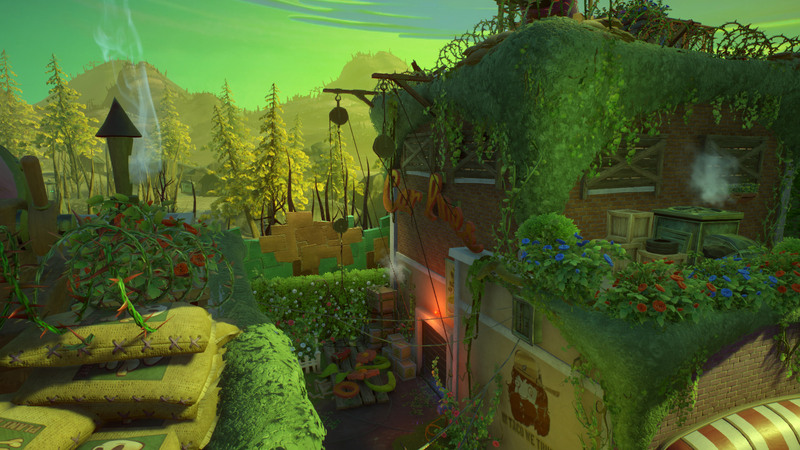 Plants vs. Zombies Garden Warfare 2 offers a ton of ways to earn XP and progress. 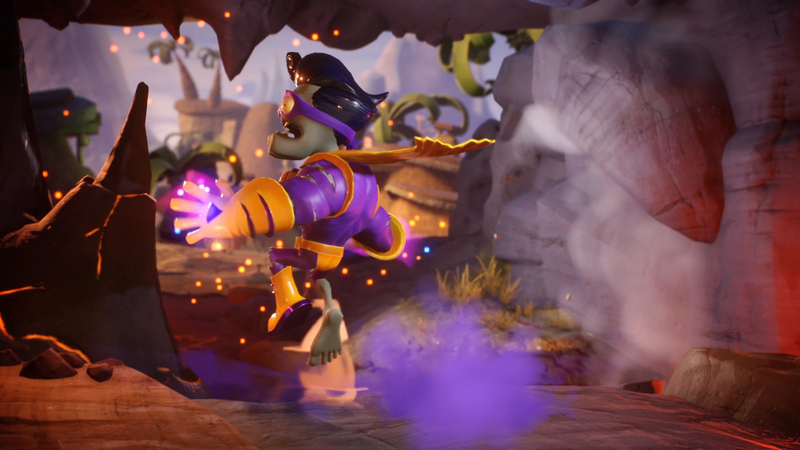 When your characters reach level 10, you're also able to promote them to unlock new titles and plaques, giving you some of the best bragging rights. Each time you promote your characters, they reset to level 1, allowing you to promote them up to 5 times, to unlock more rewards.